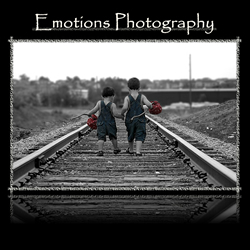 Emotions Photography provides professional photography services to the Denver metro area and beyond in Colorado. children, families, graduates, weddings, maternity, pets, head shots and studio, concerts and events, holidays, special occasions, and more! 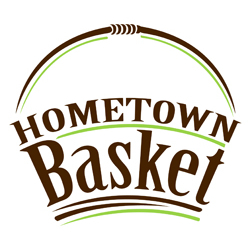 Hometown Basket is the best Colorado gift basket company for all your gift-giving solutions. 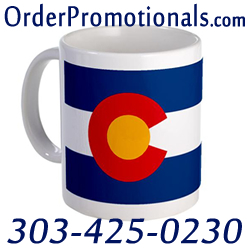 We carry gift baskets and gift boxes in all price ranges including Colorado products gift baskets, Fair Trade gift baskets, children’s gift baskets and gifts for all holidays and special occasions. Please visit us online or at our Louisville, CO store located at 611 Front St. near the Sweet Cow and Lucky Pie just one block off main street. 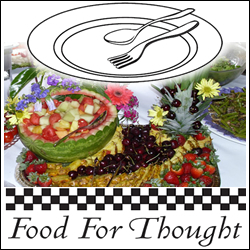 You’ll love our holiday baskets, birthday baskets, baby gifts, graduation gifts, retirement gifts, housewarming gifts, corporate gifts, thank you gifts and many more. We’ve got traditional gift baskets as well as unique options like our Colorado Popcorn Basket, CO Dark Chocolate Basket, Mac & Cheese Basket, CO Breakfast Basket, CO Snacks Basket, Trail Snacks Basket, Dinosaur Basket, Princess Basket, Barbie Basket and many more great options. You’ll also love our wrapped gift boxes as a fun and economical gifting option.